Find many more great classics in our twin collections: 800 Free eBooks for iPad, Kindle & Other Devices and 1,000 Free Audio Books: Download Great Books for Free. 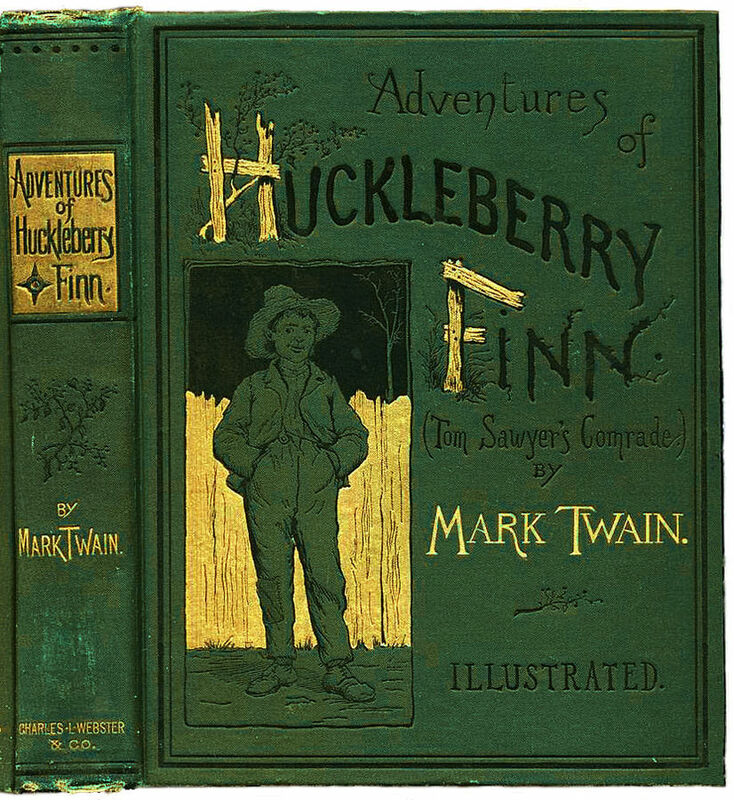 And if you are looking for a professionally read version of Huckleberry Finn, you might also want to explore downloading one for free from Audible.com. They have a great, no-strings-attached deal. If you start a 30 day free trial with Audible.com, you can download two free audio books of your choice. Get more details on the offer here. Follow Open Culture on Facebook, Twitter, Google Plus and LinkedIn and share intelligent media with your friends. And if you want to make sure that our posts definitely appear in your Facebook newsfeed, just follow these simple steps.